Where can you find reliable clinical answers? In UpToDate®, the resource used by over 1.7 million phyisicians and other medical professionals worldwide. 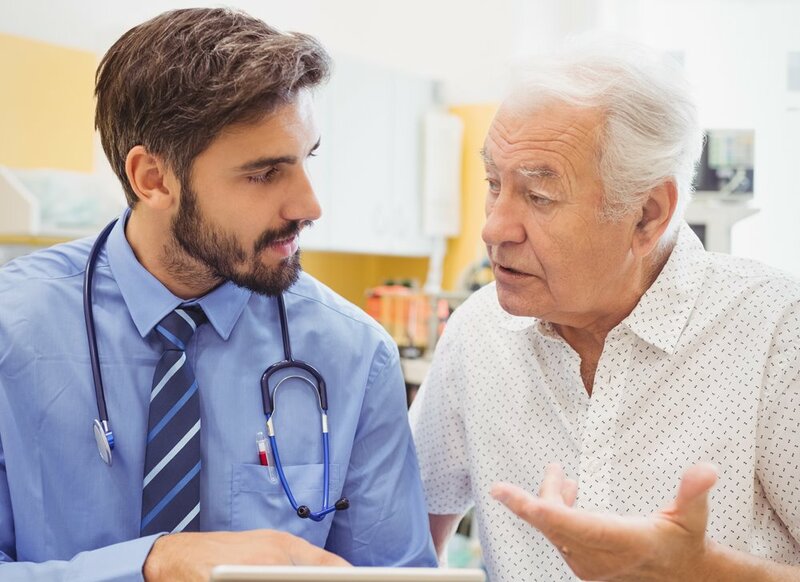 What if you could answer your clinical questions quickly, without having to search through an enormous amount of information? 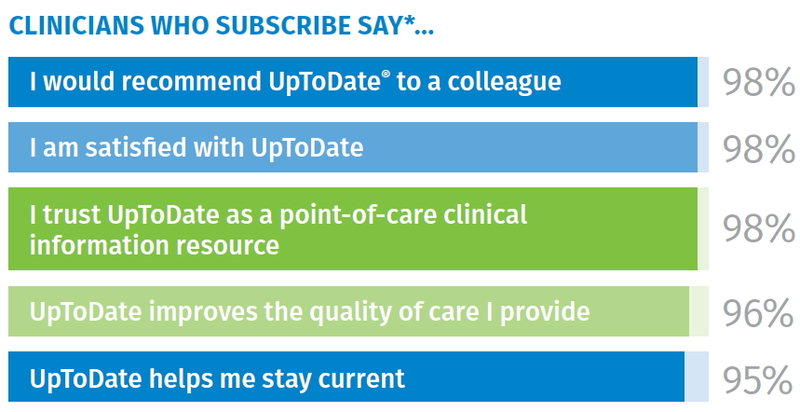 With UpToDate, medical professionals around the globe are doing just that. UpToDate Online for small groups — special pricing and convenient purchasing is available for small groups of individuals ordering together. Members receive all the benefits of a personal subscription to drive consistent, high-quality care. † Access to UpToDate Mobile Apps or UpToDate MobileComplete requires an individual subscription. Wi-Fi access is required for initial MobileComplete download as well as content updates. For current information on supported devices, please visit www.uptodate.com/mobile. ‡ Valid only for first-time subscribers on annual or longer subscriptions through October 31, 2019. Offer does not apply to recurring billing orders. All subscription terms must be paid in advance.